The information provided on the Sugar Land Rehab Hospital website is for informational purposes only, and while Sugar Land Rehab Hospital takes every reasonable effort to ensure the information is accurate, this website is provided “as is” without any representations or warranties, express or implied. We do not warrant that this website will be constantly available, or available at all, or that the information on this website is complete, true, accurate or non-misleading. Nothing on this website constitutes, or is meant to constitute, advice of any kind. If you require advice in relation to any [health, legal, financial or business] matter you should consult an appropriate professional. 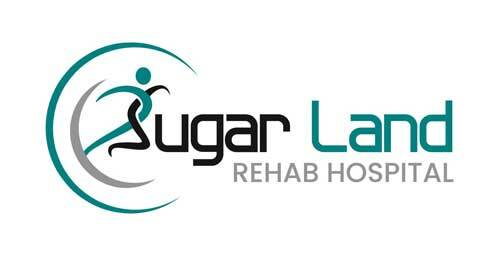 Sugar Land Rehab Hospital and/or any subsidiaries will not be liable to you (whether under the law of contract, the law of torts or otherwise) in relation to the contents of, or use of, or otherwise in connection with, this website for any indirect, special or consequential loss, injury, illness, liability, damage or claim; or for any business losses, loss of revenue, income, profits or anticipated savings, loss of contracts or business relationships, loss of reputation or goodwill, or loss or corruption of information or data. Sugar Land Rehab Hospital is not responsible for any breach of privacy and/or damage users may suffer if you transmit confidential or sensitive information over the Internet to us. While we take reasonable efforts to protect your sensitive information, transmission of confidential information is at the user’s risk just as it is with communication via other mediums.